AED Trainer Assessors are responsible for the delivery of RLSS UK AED qualifications throughout the UK, Ireland and overseas. 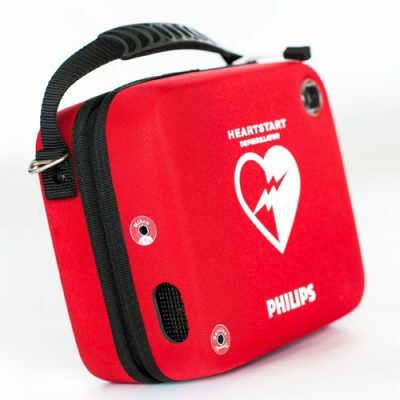 Qualifying as a RLSS UK AED Trainer Assessor allows you to deliver the 4 hour standalone AED course as well as the bolt on AED module for the National Pool Lifeguard Qualification, Emergency First Aid at Work and First Aid at Work courses. Hold current RLSS UK Membership.